 However, do not use the dismiss of the NavigationController, but use the close (duration: completion :) function. **Sheet** basically has Navigation structure. All children should inherit from **SheetContentsViewController**. SheetContentsViewController inherits **UICollectionViewController** by default, and its layout is like the following image. 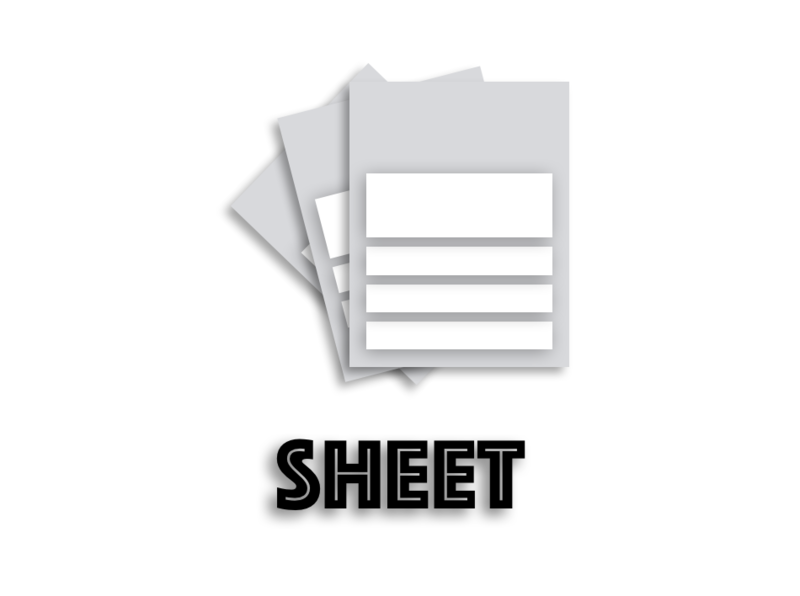 Sheet is released under the MIT license. See LICENSE for details.